Instituto-e, in partnership with OM.art, created a new brand concept and developed a visual identity for Chico Mendes Biodiversity Institute, a government institution responsible for the conservation units in Brazil. 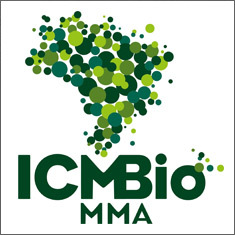 Instituto-e also developed a study for the new uniforms for ICMBio staff, emphasizing the use of sustainable raw materials and design. The institute also recommended the importance of hiring cooperative workers thus fostering socio environmental attributes in the productive chain.